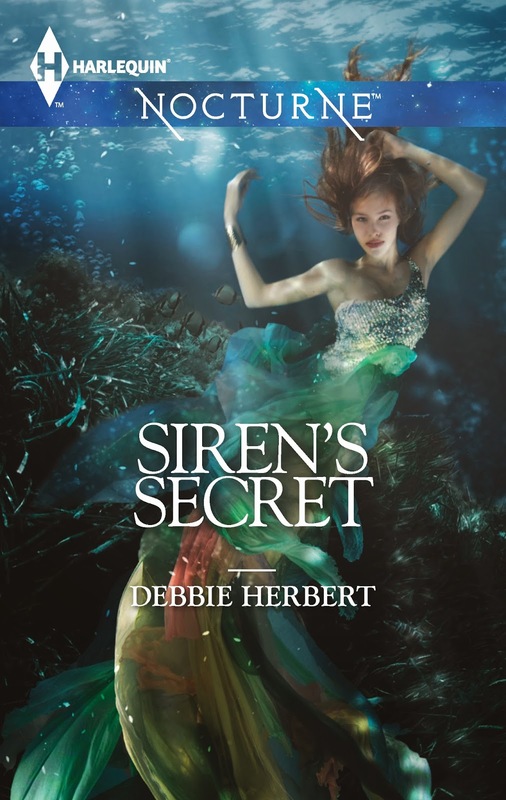 Fiction Dreams: I'm delighted to be interviewing Debbie Herbert! 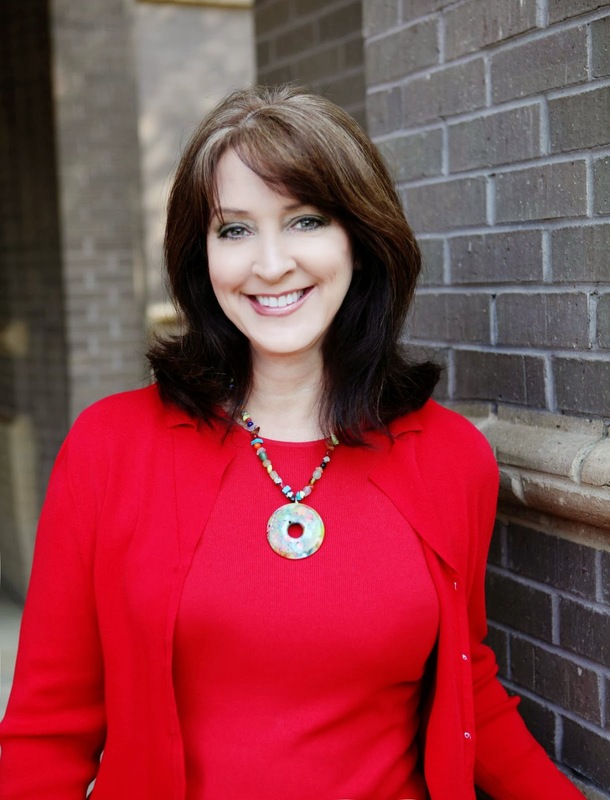 I'm delighted to be interviewing Debbie Herbert! Can you tell us a little about Siren's Secret? It’s about a secret mermaid clan living deep in an Alabama bayou. The main character, Shelly, has her world threatened when a swim turns deadly and she witnesses a horrifying act. With a killer hot on her trail, Shelly turns to her boyfriend, Sheriff Angier. But he's determined to solve the murders, and knows she's hiding something. Can she trust him with her deepest secret? A dream. In it, I was swimming in a great body of water and noticed a man in a small boat dumping something into the water. I swam over, curious to see what he was doing. He caught sight of me and gave me such a malevolent stare I realized he was a killer and woke up, frightened. What is it about mermaids that made you want to write about them? I see them as archetypes of feminine strength, beauty and power. They represent the mysterious, just as their habitat, the ocean, symbolizes the subconscious and the emotions. If Siren's Secret was made into a movie, who would you like to play the main characters? Brad Pitt and Angelina Jolie because I thought their chemistry was amazing in Mr. and Mrs. Smith. I’ve never outgrown my love of fairytales and mythology. It’s the possibility of magic that tingles my creative drive and curiosity, the speculation that there is more to reality than we can perceive through our senses. Alice at Heart by Deborah Smith. She is a gifted writer and this book about a misfit mermaid from North Georgia spoke to my heart in such a strong way that years later I wrote my own mermaid story. Dreams, other writers, good books, music and movies. I have a small office upstairs that is probably the quietest spot in the house. I so wish I was one of those authors that makes playlists for every book and listens to music, but my brain won’t cooperate with that method. Conversely, if I am having difficulty focusing, I’ll go to a restaurant or coffee shop and not allow myself to leave until I reach my word count, or whatever task has me flummoxed. Forrest Gump. Not only do I live in Alabama, my series is set in a bayou town based on Bayou La Batrie just as the Gump movie/book is. It’s so hard to pick one! I’ll go with Jane Austen. Mr. Darcy is the ultimate romantic hero – now and forever. For contemporary authors, Barbara Kingsolver is my favorite. Right away, the first name that popped in my brain was Anne Frank, the 13 year-old Jewish girl who kept a diary while hiding from the Nazis in WWII. I choose her for her honesty and courage in the face of dire conditions. Second, I would love to meet Louisa May Alcott because I read Little Women a gazillion times growing up and feel like Meg, Jo, Amy and Beth are my sisters. Anais Nin and Zelda Fitzgerald because they are so outrageous and interesting. Can you imagine them together? And finally, Stephen King could entertain us all at the end of the evening with a scary ghost story. I worked several years as a prison guard. I hate mayonnaise with a passion. I’m going with a totally vain answer and say Angelina Jolie because she is so mesmerizingly gorgeous – not that I am – I just would like to be. It was once the capitol of the Creek Indian nation and the name of the town, Wetumpka, is Creek for “Rumbling Waters.” Also, billions of years ago, a meteorite struck the area – large and hard enough that it changed the course of a river and created small hills that still exist. Siren's Secret, wherever books are sold. Southern Supernatural Romance--Where love, like magic, casts its own spell of enchantment. So cool to hear about the inspiration behind the book! Loved the interview! Thanks for having me Suzy!